This post is a mid week motivation for you to work even harder at your workplace. No joking, but when you will come to know about the small screen or the TV actors salary you will be truly shocked. 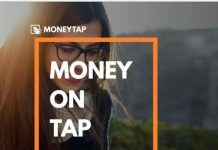 It is not only the Bollywood actors and actresses who are earning skyrocket money, but even the small screen TV industry is the recipient of the fat paycheque. And let us remind you that these actors and actresses work non-stop for long hours even on weekends, holidays and truly deserve the pay. So their hard work does pay them a fat cheque and be ready to be surprised when you notice the Indian television actors salary per episode! The angry young man of television industry Karan Patel rose to fame due to his successful acting in Yeh Hai Mohabattein and you would be pleased to know that Karan Patel charges Rs. 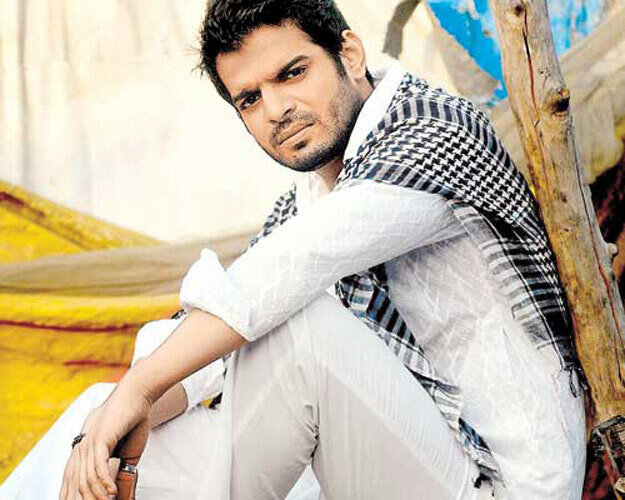 1-1.25 lakh per episode of YHM, which makes him one of the highest-paid daily soap actor. He looked smoking hot as Lord Shiva in Devon ke Dev Mahadev and nearly killed every woman with his chiseled physique. He continues doing the same in Chakravarti Ashoka and being a popular Hindi daily soap, Mohit Rana earns close to Rs. 1-1.8 lakh per episode! Worth it, right? The Gopi bahu of Saath Nibhana Saathiya has been the ideal bahu of television and for her hard work, she is paid close to Rs. 90k per episode. 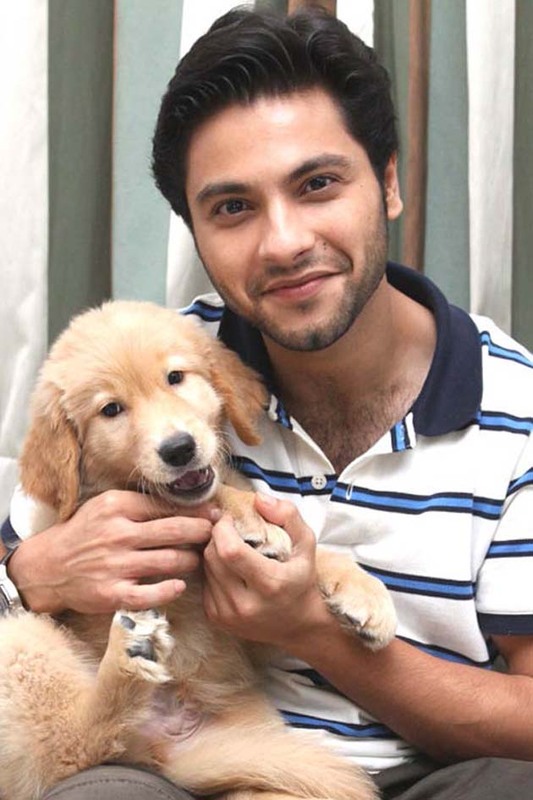 Another highest paid television actor is the popular face Mishal Raheja. He is famous for his roles in Laagi Tujhse Lagan, Love Story and Ishq ka Rang Safed. Ishq ka Rang Safed last episode was a few months back and the serial gave him success and a fat paycheque. He was paid Rs. 1.6 lakh per episode. The sweetheart of television Divyanka Tripathi, who is super famous for her role as Dr. Ishita Bhalla in the popular Hindi serial Yeh Hai Mohabattein for which she earns Rs. 80k- Rs. 1 lakh per episode. 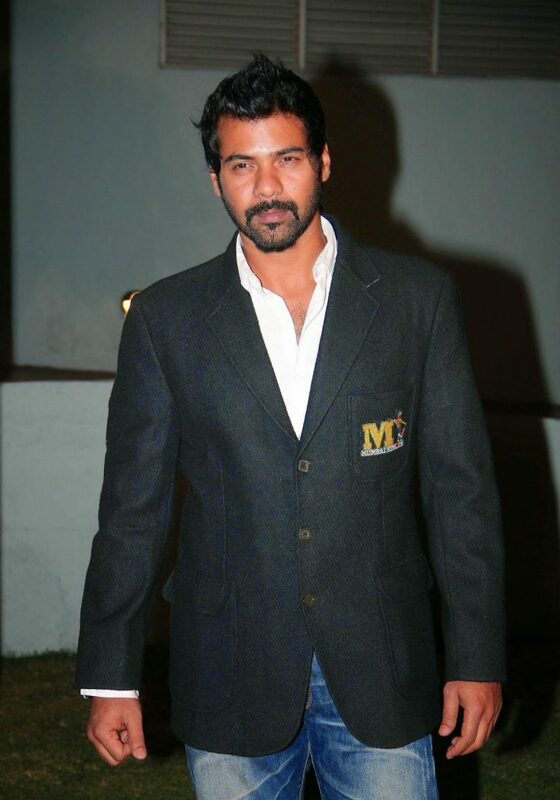 The rockstar of Kumkum Bhagya, Shabbir Ahluwalia is quite popular for his negative role and for his stellar performance in Kumkum Bhagya he earns close to Rs. 60- Rs. 75k per episode. Kumkum Bhagya ranks as the most popular Hindi television serial. 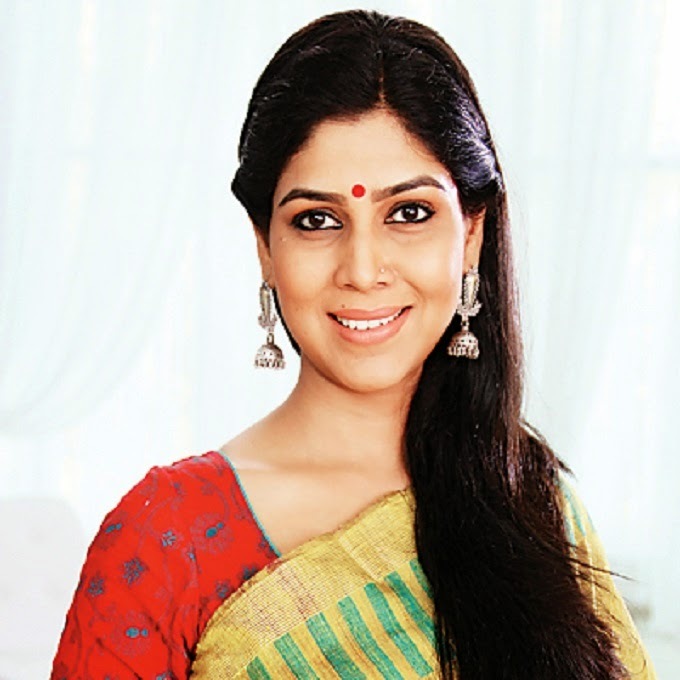 She has been Ekta Kapoor’s favorite since Kahani Ghar Ghar ki and it was Bade Ache Lagte Hai that rose her to fame and money. She is now seen in the second season of popular show 24 and is paid Rs. 80k-90k per episode. She is even the star cast of upcoming film Dangal. The winner of Jhalak Dhiklaja Season 6 Drashti Dhami began her career as Geet in the popular family drama Geet: Sabse Hui Parayi. Back in those days, she earned 30-35k per episode and now it is reported that she earned close to Rs. 75k-1 lakh for each episode. She now works for new show Pardes Mein hai Mera Dil. 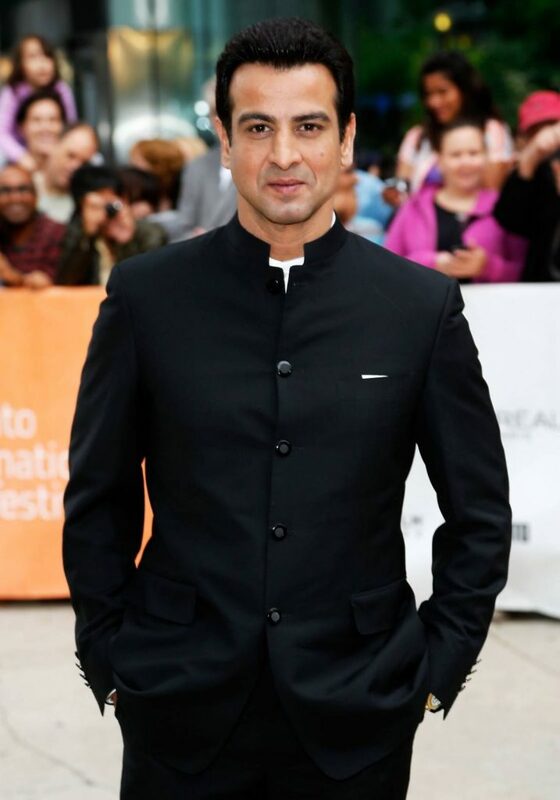 Ronit Roy has been a stunner on television and big screen. He has done complete justice to his roles in Kasauti Zindagi Ki, Bandini, Itna Karo Na Mujhe Pyar, Adalat and much more. He is paid Rs. 1.25 lakh per episode. 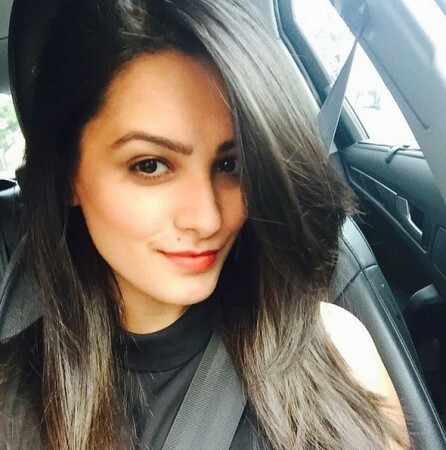 Anita Hassanandani the hot vamp of television who is seen in the popular show Yeh Hai Mohabbatein is paid Rs.50k per episode. 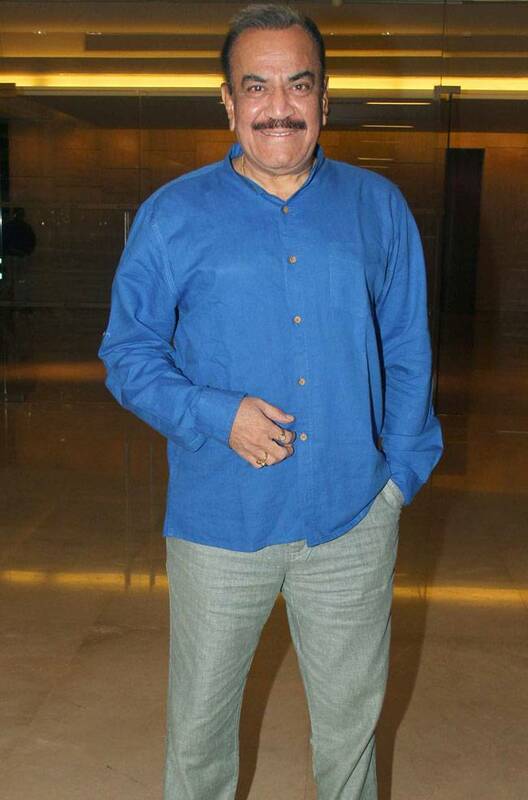 Shivaji Satam popularly known as ACP Pradyuman of CID earns close to Rs. 1-1.2 lakh per episode making him one of the highest-paid actor of the television. CID is a popular television show that has ruled the small screen industry for decades. The female protagonist of popular show Kumkum Bhagya, Sriti Jha earns close to Rs. 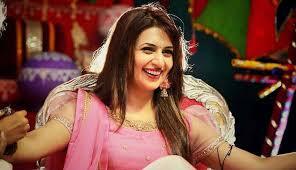 50k-60k per episode and is one of the popular leading ladies of the small screen industry. Do let us know how you feel reading about their salary! Next articleHow To Know If He Loves You? 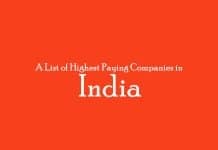 awsome post Even TV actors earning much more than Top engineers.